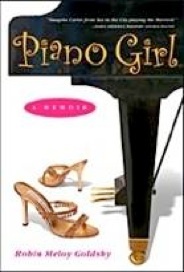 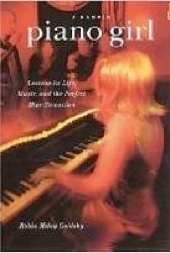 Piano Girl is a seamlessly crafted, incredibly entertaining memoir that tells the story of one woman's journey from The Club Car in Nantucket to the castles of Europe with stops just about everywhere in between, all the while seated at a piano and playing music to enhance the experience for whoever is there to listen (or not listen!). 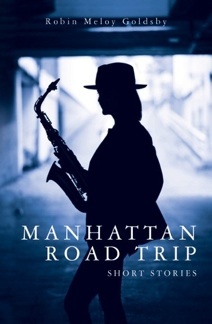 Goldsby has a wonderfully conversational writing style, and her tales are often laugh-out-loud funny, sometimes poignant, and always abundantly human. 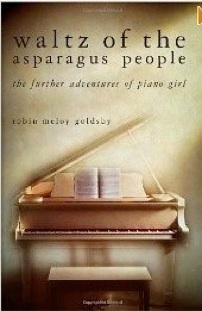 Along with her recollections of adventures, big and small, are portraits of many of the characters she has met along the way, providing a rich and very satisfying read whether or not you play the piano.